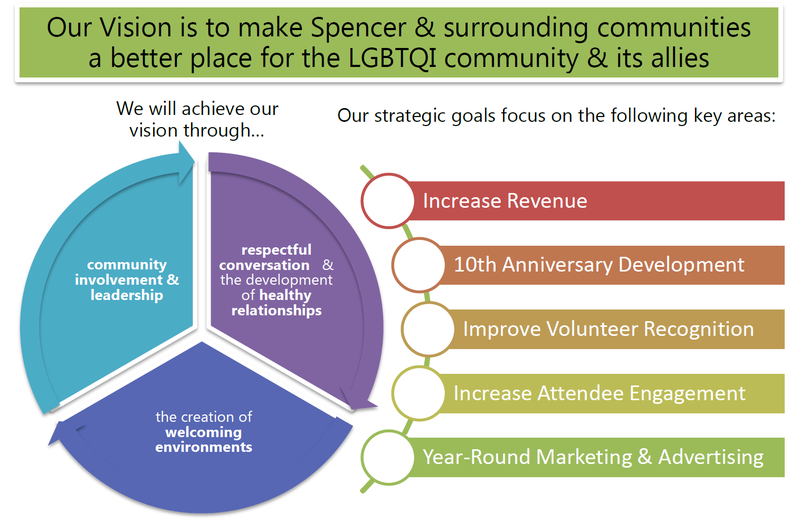 To sign-up for our 2015 Spencer Pride Festival marketplace, please click "2015 Participation Portal" above. 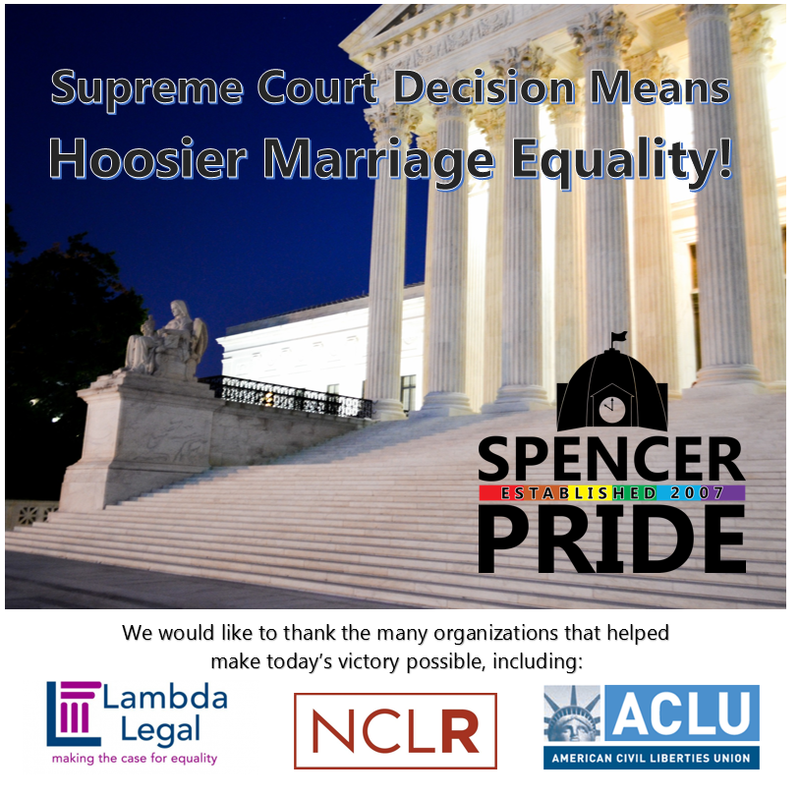 If you would like to make a financial contribution in support of our efforts, please click here to make a donation securely online via PayPal. 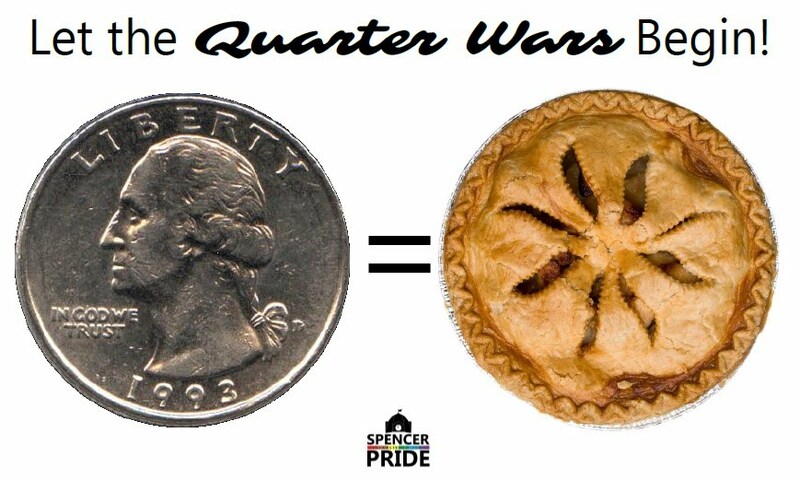 Vendors & Sponsors wishing to pay their registration fees can do so by clicking on the link in the electronic invoice from Square that they should have received within a week of registering on the Participation Portal. 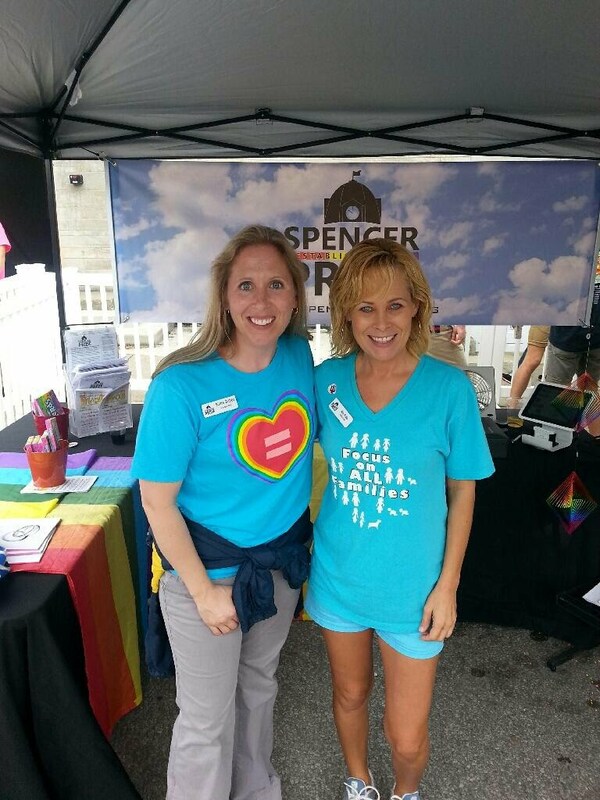 The mission of Spencer Pride, Inc. is to educate the public by creating events which focus on the rural lesbian, gay, bisexual, transgender, queer, & intersex community in hopes of making Indiana a more welcoming place for all people. 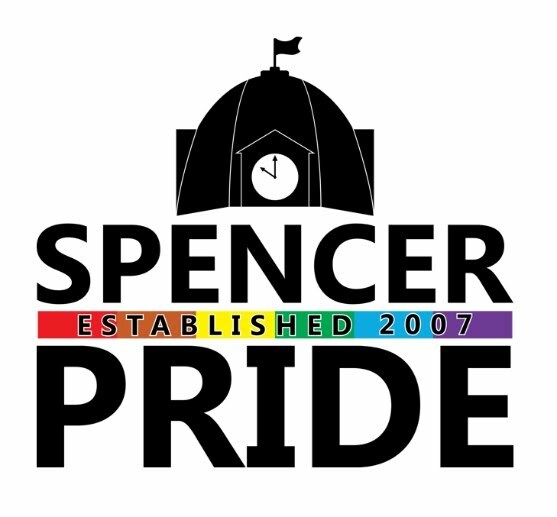 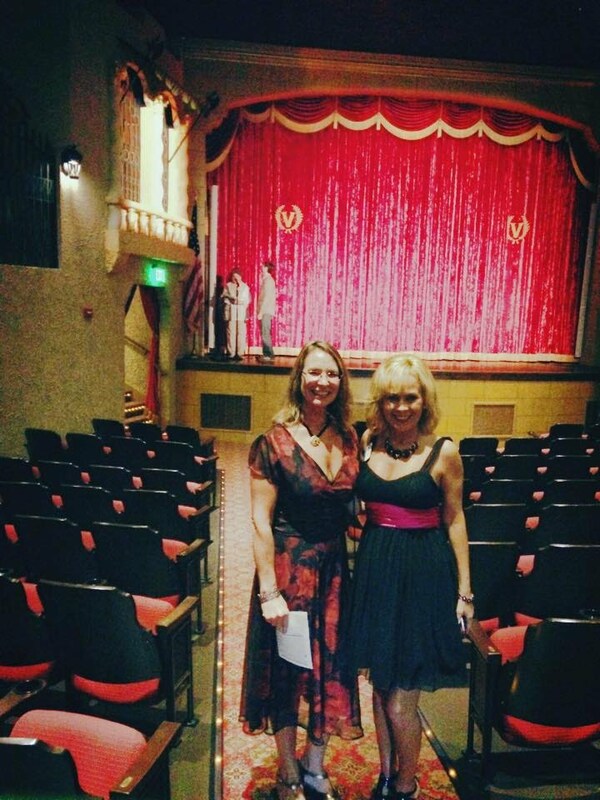 Spencer Pride, Inc. is a 501(c)(3) not-for-profit organization and donations may be tax-deductible for federal income tax purposes.